Thank you very much to Sarah Avilov, Karthic Keyan, Ashli Rose Mathew M, Bhuvana Meenakshi, Viswaprasath, Prasanth P, Santosh Viswanatham, Roopak Suresh, and our longtime community editorial leaders Michael Balasz and Swarnava Sengupta. Your discerning eye for content has helped us highlight some truly awesome add-ons these past six months. 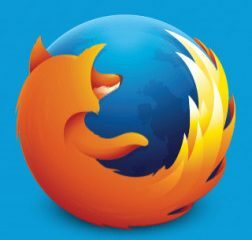 As the entire addons.mozilla.org (AMO) ecosystem fully transitions to WebExtensions, the work of identifying feature-worthy content has become even more critical. 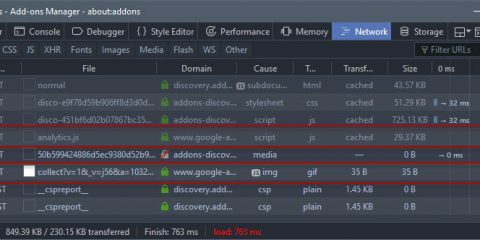 We recently updated our featuring criteria to note that we are now only accepting add-ons built with WebExtensions API for future editorial consideration. The post Thank You to Our Featured Add-ons Advisory Board appeared first on Mozilla Add-ons Blog.